Over the past few years, data analytics and data science have consistently ranked as one of the top career paths, and best jobs in America. But did you know that employers across every industry are creating and recruiting for these types of roles? This multi-company, networking event will provide you with a great opportunity to meet with many employers. 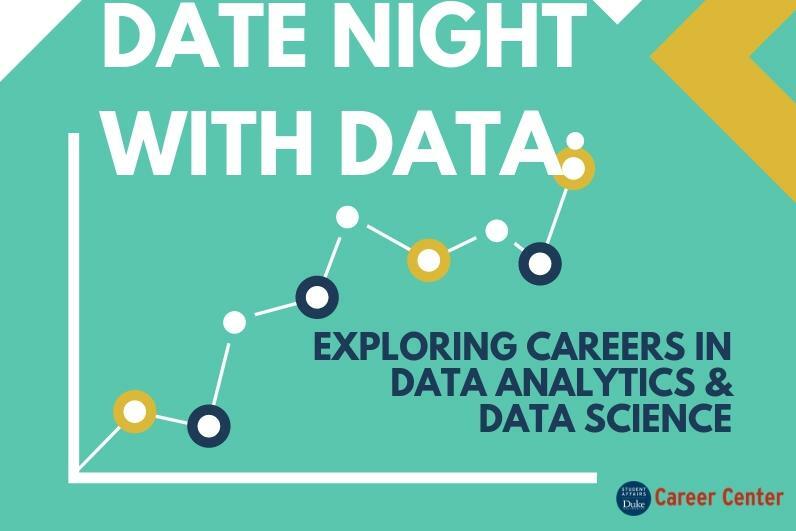 Representatives will share insight about data analytics and data science within their organization as well as trends in the industry. Register to attend this event to talk with representatives with many different companies and learn about available and future job opportunities.